Lieven Van Decraen is well known in the international horse scene. 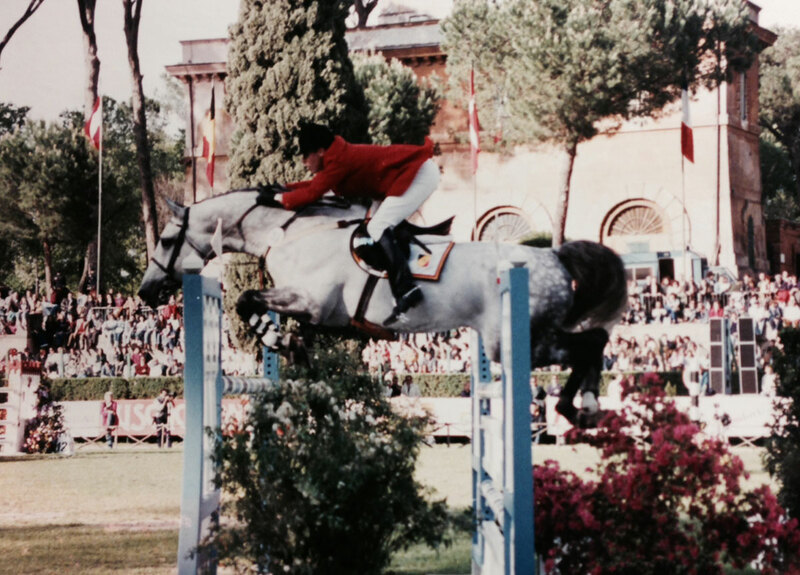 As a very succesfull rider he was several times member of the Belgium jumping team (1990-1996). Later on Lieven started to build out a carreer as international horse trader with succes al over the world. On this site you'll discover his price winning horses and riders. The accomodation at Dilsen-Stokkem is also the home stable of many international riders on tour in Belgium. As a trainer Lieven brought several Senior, Young riders and Juniors to European and World Championships. At this moment his own horses are brought out in competition by his daughter Kim Van Decraen and Chloé Vranken. These young girls are trained and supported by Lieven to build out experience and find their way to a brilliant carreer in the horse world of show-jumping.